Information regarding grand jury proceedings is generally not discoverable. 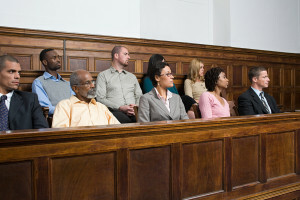 Many times in civil cases, such as in dram shop cases, or in cases where a cooling off period (such as domestic violence) may have impacted potential testimony, it would be useful to know the evidence that was presented during a grand jury proceeding. For example, counsel defending a drunk driver in a dram shop civil suit for injuries, would probably want to know what was said at the grand jury proceeding regarding her client. However, trying to obtain discovery in a civil case regarding grand jury proceedings is likely to be an uphill battle. As explained below, with the exception of the defendant’s testimony (and the defendant almost never testifies), grand jury proceedings are to remain secret. There is no court reporter or formal record of what took place during the proceeding. Although there is no statute (and we could find no Oregon case law) preventing the DA from theoretically being called as a witness to testify about what happened at a grand jury proceeding, the practical reality is that it would likely be an uphill battle to try to obtain discovery regarding a grand jury proceeding if the defendant did not testify. Under Oregon law, the purpose of the grand jury is to determine whether the evidence presented to it, if not contradicted, would be sufficient to support a conviction. The prosecutor presents evidence and the sworn testimony of witnesses to the members of the grand jury. The grand jury then deliberates in secret to determine whether or not there is sufficient evidence to support the conviction and, therefore, to issue an indictment. Grand juries consist of seven persons, five of whom must agree to find an indictment. 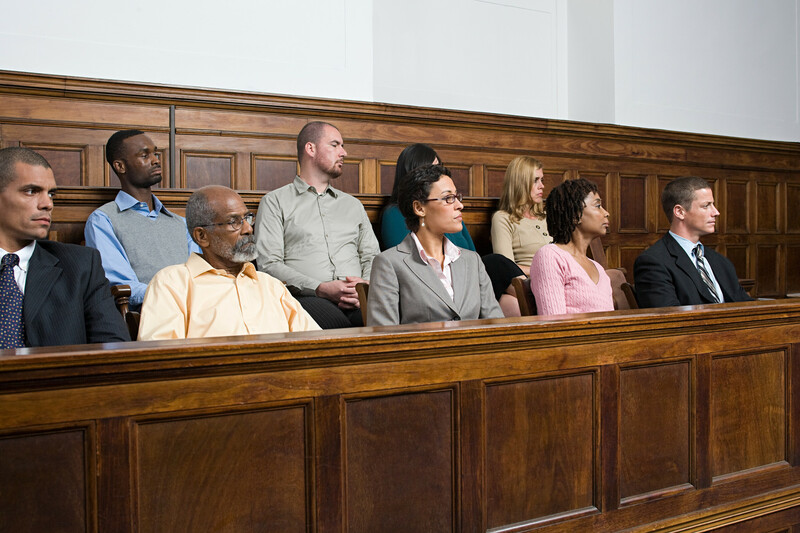 The rules of evidence generally apply to grand jury proceedings. The Oregon Constitution provides that one of two methods may be used procedurally for obtaining felony charges, either by grand jury indictment or by a district attorney’s information filed in circuit court after a showing of probable cause in a preliminary hearing before a magistrate, unless the accused waives either indictment or the preliminary hearing. In 1983, the Oregon Supreme Court ruled that each county must use the same procedure because failure to use one method or the other violated potential defendants’ Constitutional rights to equal protection and due process. Generally, no person other than the district attorney or a witness actually under examination shall be present during the sittings of the grand jury. Exceptions include provisions for a court reporter; parents or guardians of children 12 years of age or under; parents or guardians of persons with mental retardation; interpreters; and, when appropriate, a guard, medical or other special attendant, or nurse. No person, including the district attorney, may be present during grand jury deliberations and voting on a matter before it. Although there is no specific rule prohibiting the admissibility of information concerning a grand jury proceeding in a civil case, given the secret nature of the proceedings and In light of the statutory framework, mining useful impeachment evidence from a grand jury proceeding will likely be an uphill battle. State v. Freeland, 295 Or 367, 667 P2d 509 (1983).